This could be the likely design of the upcoming Motorola smartphone. Motorola is highly expected to launch the G7 series smartphones sometime in the first half of 2019. 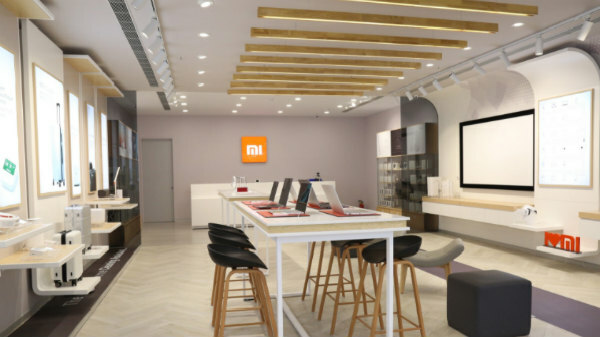 We have already seen quite a number of leaks revealing the details of these mid-range smartphones. 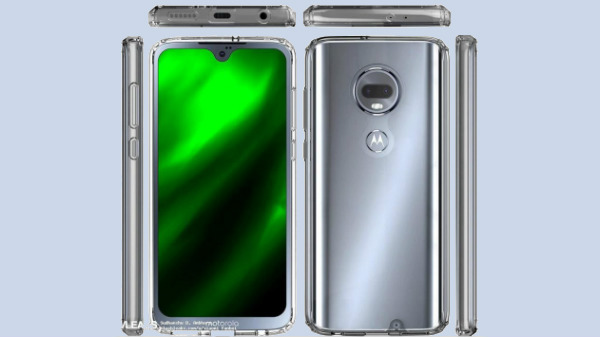 Now, fresh information shows the Moto G7 renders clad in a transparent case. These images show the design of the upcoming smartphone from all angles. The transparent case leaked by Slashleaks shows a better look at the smartphone revealing its dual camera module and the fingerprint sensor at its rear. 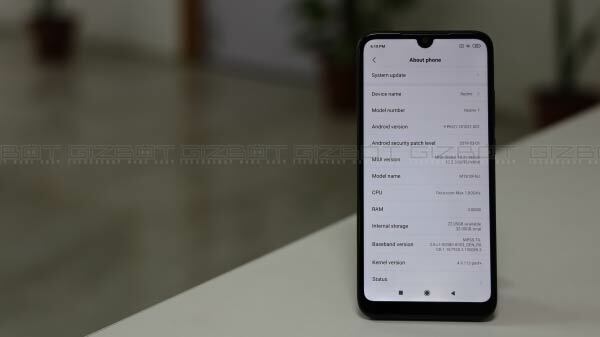 The screen appears to feature a waterdrop aka teardrop notch on top with buttons and ports at the sides. The renders also show the volume rocker and power button at the right and the speaker grille, 3.5mm headphone jack and USB Type-C port at the bottom. Notably, the left of the smartphone seems to be barren of any controls. Talking about the rear panel, the Moto G7 appears to flaunt two cameras positioned horizontally. The dual camera module is enclosed within a circular camera ring as seen on the earlier launches from Motorola. Also, there is a LED flash unit underneath the dual cameras. Below this, there is a circular Motorola batwing logo, which also doubles as the fingerprint sensor. When it comes to the transparent case that is seen protecting the upcoming Motorola smartphone, there is a cutout for both the camera and the fingerprint sensor. Motorola owned by Lenovo is expected to launch four new smartphones in the Moto G7 lineup. These smartphones are likely to be the Moto G7, Moto G7 Play, Moto G7 Power with a capacious 5000mAh battery and wide notch and Moto G7 Plus with a teardrop notch. Both the G7 and G7 Plus are said to flaunt similar specifications except for differences in the screen size and battery capacity. 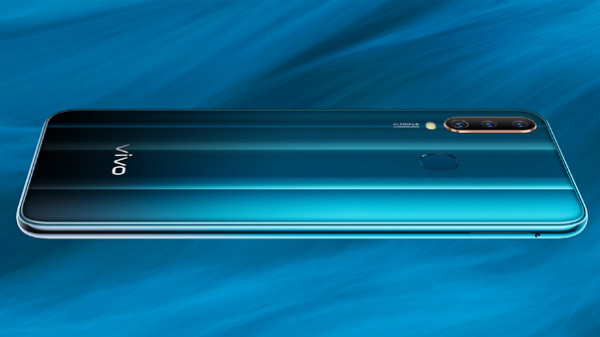 Both the G7 Play and G7 Power are believed to feature juicy batteries, And, the latter has already been spotted with a 5000mAh battery that can provide a long-lasting battery life. As of now, the other details regarding these smartphones are not known and we need to wait to know more information from the company.